Our exciting Taekwondo program for kids can develop your child’s focus, self-esteem, self-confidence, and overall sense of purpose the way NO OTHER sport, hobby, “activity,” or program can. HUNDREDS of parents and families in the Dallas area are singing the praises of our children’s program, and telling other parents about it every day, because they’ve seen it for themselves, too. Our unique martial arts program for adults is the best way in the Dallas area to lose weight and get in shape because every movement has a purpose – a self-defense purpose that might one day save your life! The DTC offers informative, hands-on classes for self-defense to help individuals address immediate safety concerns. 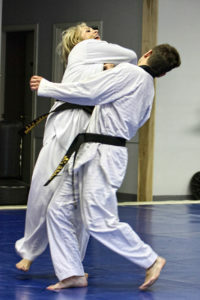 We offer self-defense classes to women, children, and senior citizens. Our self defense classes are an opportunity to take a pro-active approach in keeping yourself safe. Our classes increase your self-confidence, self-awareness, and overall mental well-being. and I’m very HONORED that hundreds of families all over the Dallas area are singing the praises of our programs and telling their friends and neighbors how much of a positive impact it’s having on their lives. 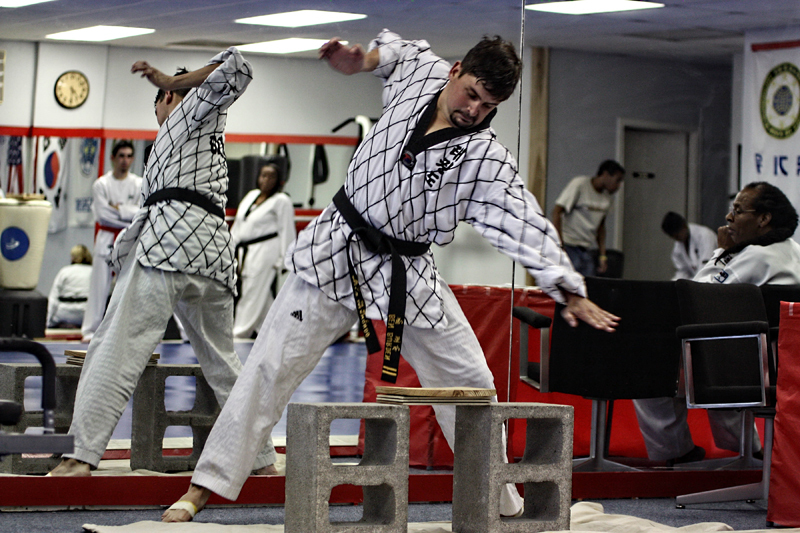 Dallas Taekwondo Center has become a landmark of Dallas martial arts! Get started now and find out how you can be healthier, happier, and more confident with DTC training! Our members tell us that they feel our school is more of an institution of self-improvement. We focus on physical and mental improvement, rather than “just” a gym or some “activity”. I pride myself on helping our adult members safely build muscle, quickly burn fat, gain flexibility, and release stress. I do this in a FUN, positive, and injury-free environment! And for the children, parents all over the Dallas area give my Taekwondo classes credit for a number of benefits. Those include, increasing their child’s ability to focus, building their self-esteem, and igniting a passion for self improvement. Although many people think Taekwondo is just about fighting, the truth is that it is about much more. The physical aspects are really just the “tools” that I use to teach MUCH more valuable lessons about “yourself”. 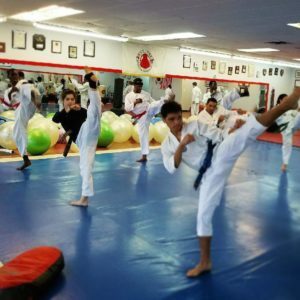 When you train in our Dallas Taekwondo program (which also serves Duncanville, Cedar Hill, DeSoto, Lancaster, Grand Prairie, Arlington, and Irving ), you take advantage of the best self-improvement system in the world. Through the practice of physical self-defense skills, you will follow a blueprint for a successful life. The blueprint is based on discipline, focus, and perseverance. 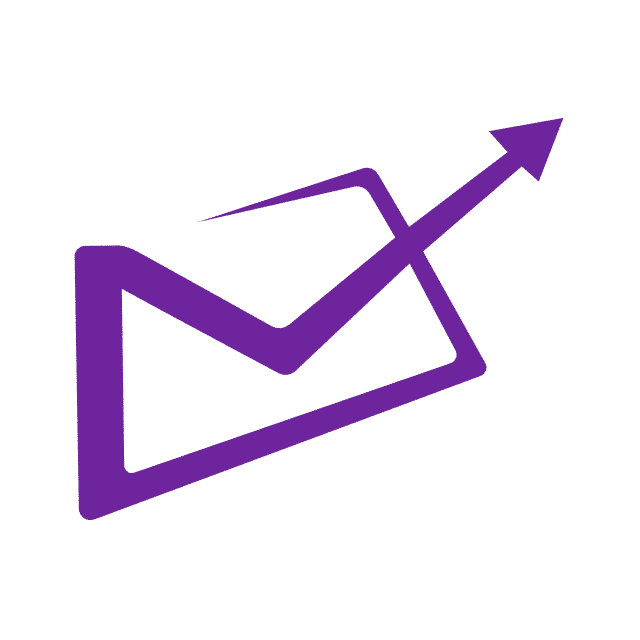 Please take a few moments to browse this website, get familiar with us, and take me up on my “Free Uniform” offer. Then see the benefits of my Dallas Taekwondo program for yourself! 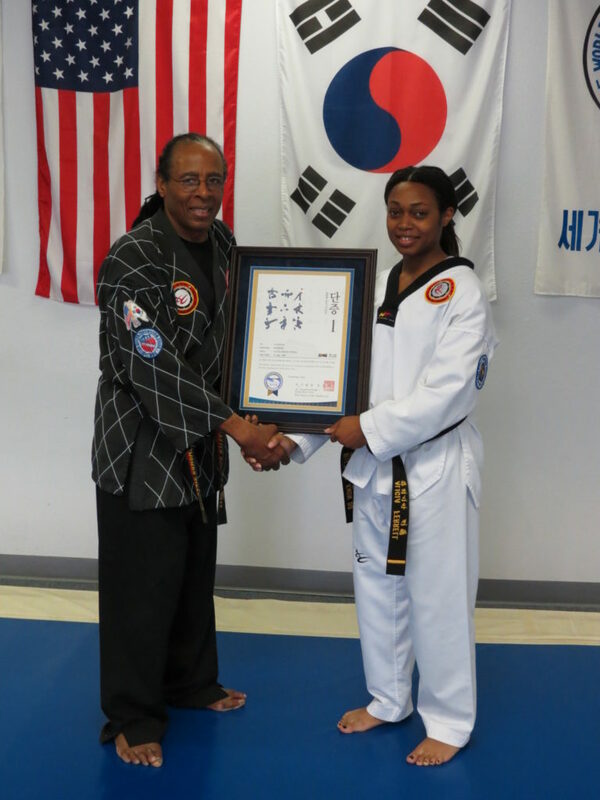 Grand Master Ron Bell started the Dallas Taekwondo Center (DTC) in 1983. The Dallas Taekwondo Center has grown to be one of the most well-recognized schools in the Dallas Fort Worth Metroplex. 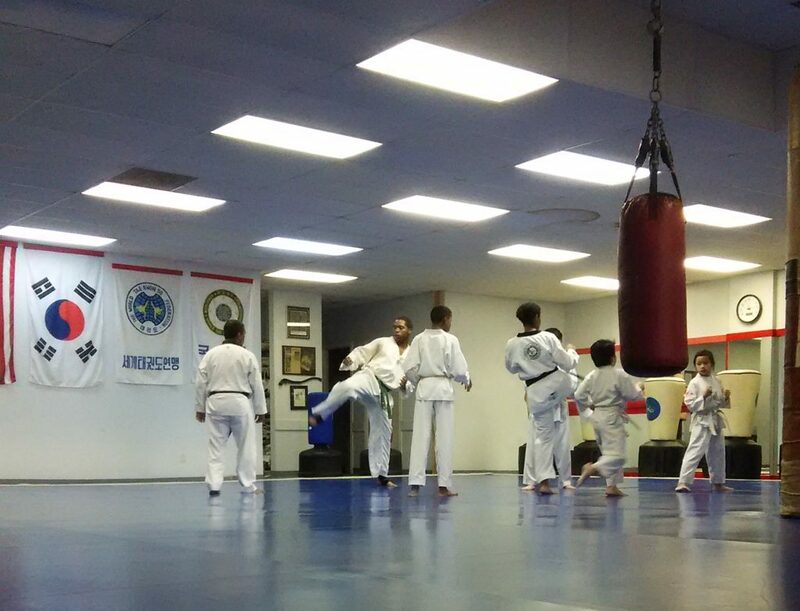 At the DTC, students learn a holistic form of Taekwondo. Not only will students learn the sport of Taekwondo but they will also learn the importance of the five tenants. The five tenants of Taekwondo are courtesy, integrity, perseverance, self-control and indomitable spirit. These are the important fundamentals that are stressed throughout the learning process. Many DTC students take part in area competitions and those who do, excel in their age and belt division. While students are trained in techniques that may be helpful to them in competition, the technique is emphasized rather than the competition. And it is the student’s efforts that are more important than the medal. Students who attend the DTC find a warm and supportive group of students and instructors. Come watch one of our classes and see why so many people have decided that the Dallas Taekwondo Center is right for them. Call to book your Women’s, Children’s or Senior Self-Defense Class.